Top Artists Who Have Played Bundoran - Discover Bundoran - Tourist Information from Ireland's Capital of Fun! 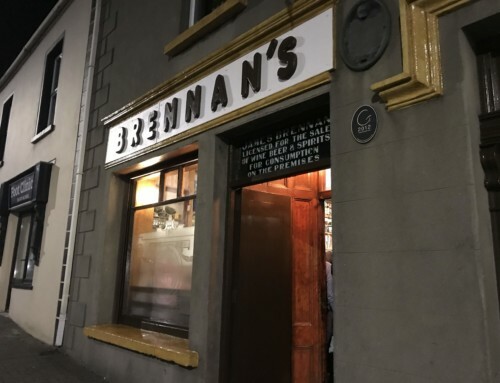 Bundoran is a musical haven and has been for many years now. We’ve had some of the top artists in the world play here over the years and many continue to do so thanks to the annual Sea Sessions Surf and Music Festival held each June. 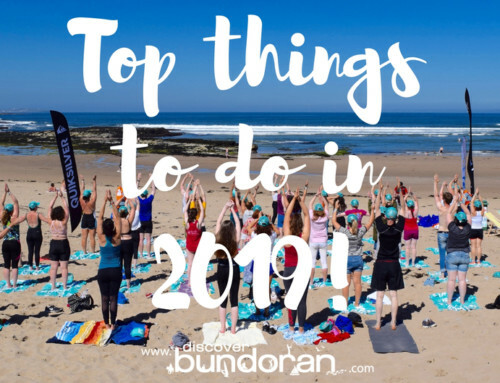 From rock to pop to traditional the biggest names have appeared here and here’s our pick of the top artists to play Bundoran! The big man played the Astoria in September 1989 and returned in July 2008 to play the marquee at the Bundoran Summer Festival. Again regular visitors to Bundoran, Horslips could often be found on the Astoria stage! Fresh from his Eurovision Song Contest win in Brussels in May 1987, Johnny took to the stage in the Holyrood Hotel! And speaking of Eurovision winners, Charlie McGettigan was born in nearby Ballyshannon and spent many of his summers performing in Bundoran! Nathan is one of the biggest country stars in Ireland at the moment but he started doing a lot of his gigs right here in Bundoran at the Allingham. The legendary Paul Weller played on the Main Stage at Sea Sessions in 2010 when the festival was just a baby! We couldn’t forget about the legendary Fitzgerald Ceili Band featuring Barney, Richie and Kathleen. What better song could we choose than Beautiful Bundoran! 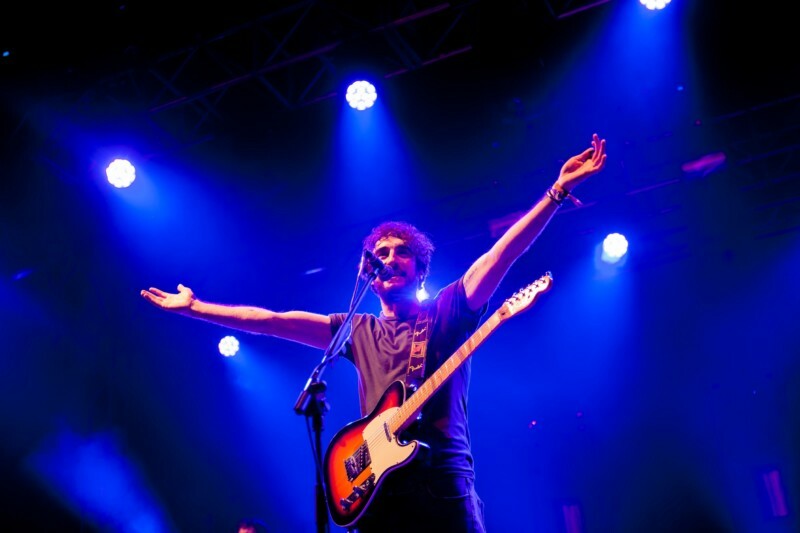 Often called Ireland’s hardest working band, Danny and the boys from the Coronas first played Sea Sessions in 2012 alongside the Happy Mondays and the Kaiser Chiefs and returned in 2017 to headline on the Saturday night. The girl from Donegal herself was a huge hit in the 50s and 60s here in Bundoran! And finally we couldn’t finish without the man from Kincasslagh! Daniel always draws huge crowds to Bundoran whenever he appears here!